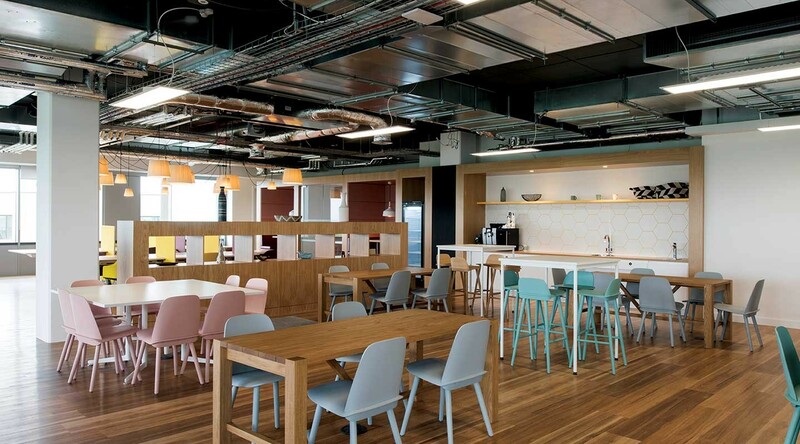 A vibrant working environment in a thriving business area. Spaces Park Royal is part of a bustling business park in West London. It’s already home to 2,000 businesses and has ambitious plans for further growth. This booming location is the perfect place to accelerate and grow your business. 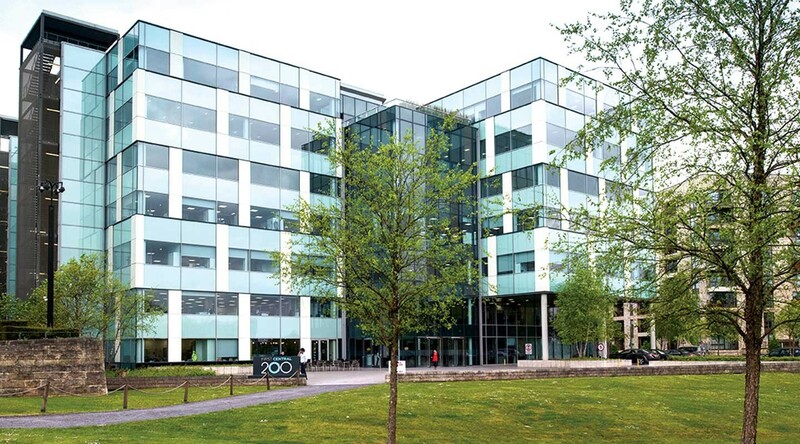 The striking modern building offers bright and attractive space to work in an entrepreneurial environment. 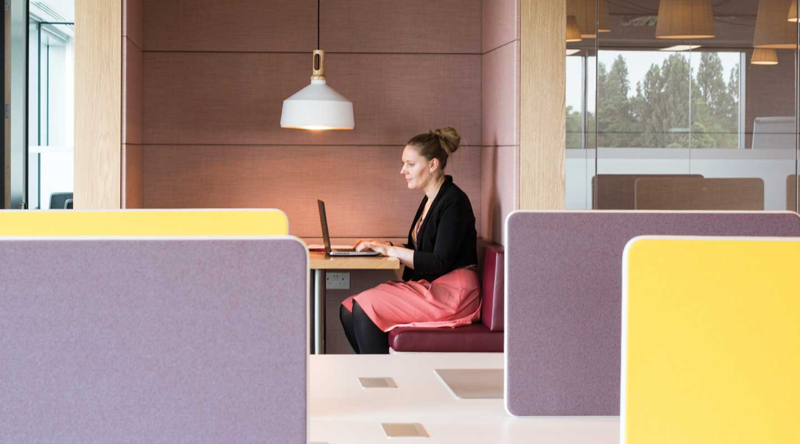 Whether you need a private office, a meeting room for a client catch-up or a comfy booth in the Business Club – Spaces Park Royal has workspaces to suit companies of all shapes and sizes. There’s also a café-deli serving delicious drinks and healthy snacks, and the outside terrace offers more break out space with amazing views over London. 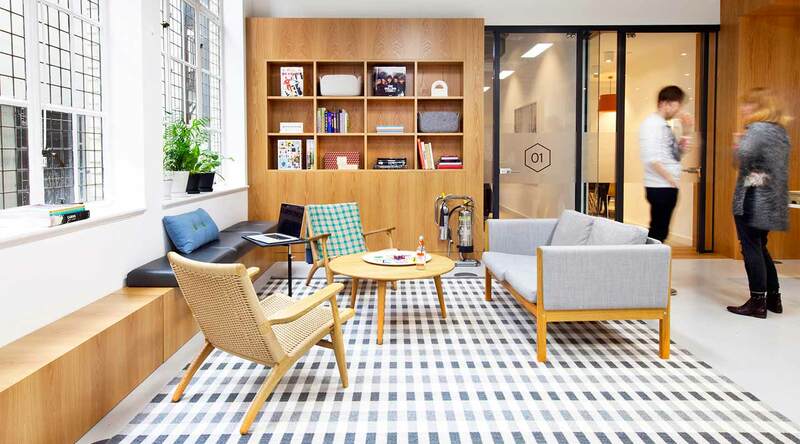 This stylish space is located a short walk from Park Royal and Hanger Lane tube stations or the A40 is easily accessible if you’re coming via car. Why choose Spaces Park Royal.